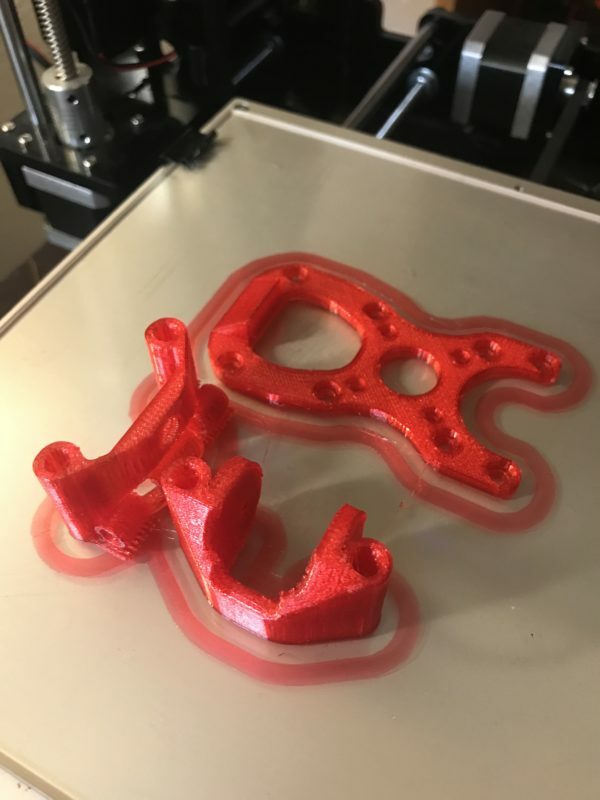 Custom 3D-Print (medium size) from Boulder MultiRotor LLC (Alunar M508 printer) TPU soft print. Just let me know what you need and I will print it! I can print TPU (flexible/durable), ABS (strong/not-flexible), and PLU (medium strengthf/not-flexible) in different colors for your convenience.